Works have just been completed to a converted flat within a large detached property. 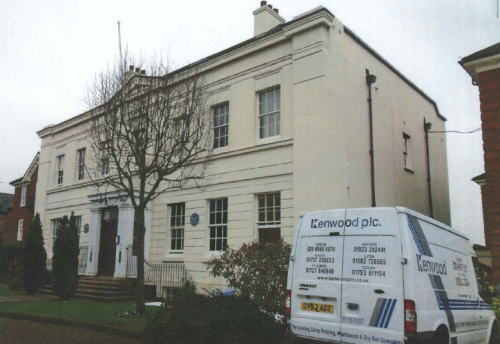 Following previous treatment within another flat, our client had no hesitation in recommending Kenwood’s. 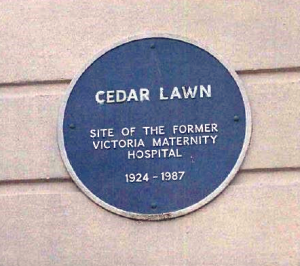 The property is on the site of what was between 1924-1987 the Victoria Maternity Hospital in Barnet. Damp proofing works were required to the bedroom and bathroom of the flat. This required the removal of wall plaster and the injection of a chemical damp proof course. With this new damp proof course inserted, and the use of render containing waterproof additives, Kenwood have completed a comprehensive treatment of rising damp. We look forward to working with our client on their next project.